I just finished the one year Google AI Residency program. Before joining Google, I studied computer science and statistics at University of California, Berkeley. During my undergraduate study, I worked with Professor Pieter Abbeel, Professor Sergey Levine and Professor Alexei Efros as a research assistant in the Berkeley Artificial Intelligence Research (BAIR) Lab. We propose a method that allows an agent to automatically discover the range of tasks that it is capable of performing in its environment. We use a generator network to propose tasks for the agent to try to achieve, specified as sets of goal states. 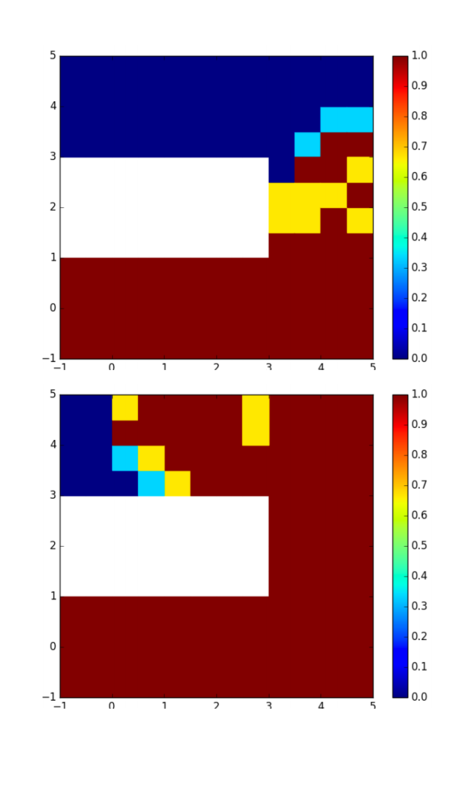 We propose a deep learning approach for user-guided image colorization. We system directly maps a grayscale image, along with sparse, local user “hints” to an output colorization with a deep convolutional neural network. Also in Deep Reinforcement Learning Workshop, NIPS 2016. 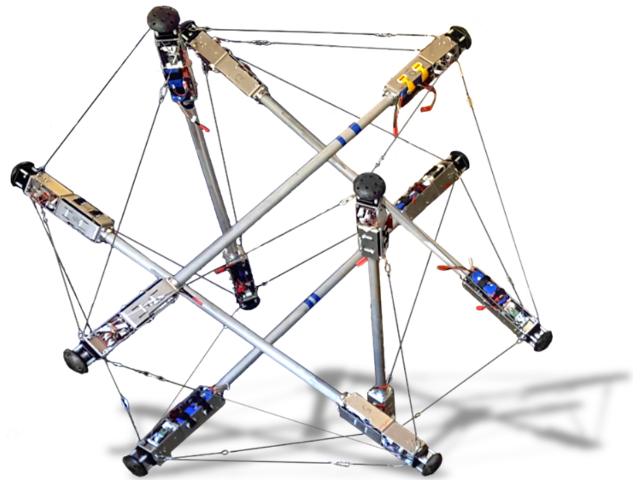 We collaborated with NASA Ames to explore the challenges associated with learning locomotion strategies for tensegrity robots, a class of compliant robots that hold promise for future planetary exploration missions. We devised a novel extension of mirror descent guided policy search to learn locomotion gaits for the SUPERball tensegrity robot, both in simulationand on the physical robot.